If there was a way to reduce your pains and aches, increase your energy, improve skin conditions, reduce inflammation, improve digestive ailments and impact your health and fitness by simply eating differently, would you do it? This is what the advocates of the Whole30 diet promise us to happen. 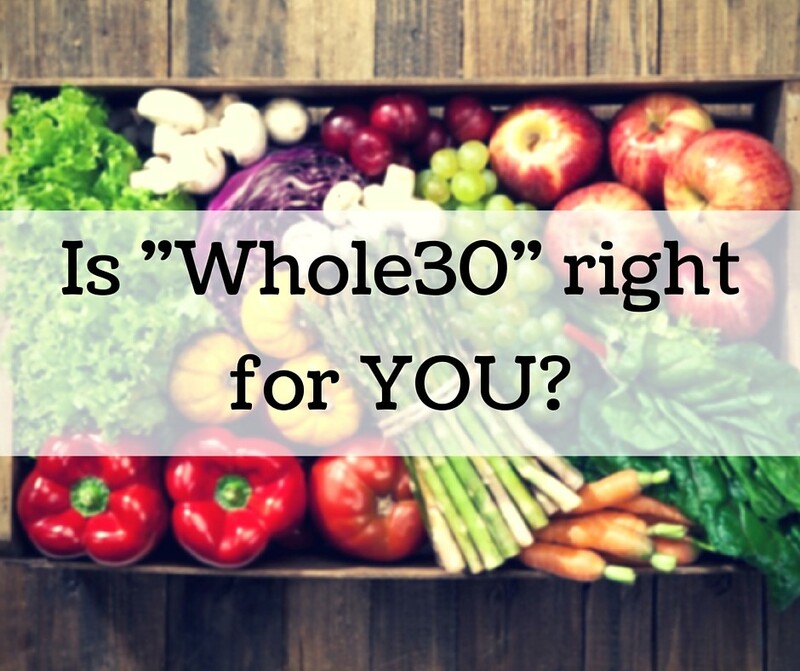 Whole30 is a lifestyle program that advocates stripping certain food groups from your diet for 30 days. This change will allow your body to recover from the unhealthy effects of usual foods including sugar, carbs, alcohol, toxins, etc. 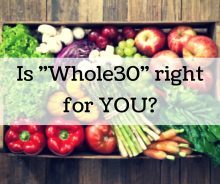 In essence Whole30 can be thought of as a “reset button” you can push that puts an end to unhealthy habits, restores your health, balances your immune system and heals your digestive tract. This sounds very promising but unfortunately, there is no real scientific evidence these claims. However, most of us need a lifestyle change, as we are too overweight and inactive. The upside of Whole30 is that you will join a large group of like-minded fellow dieters who share their experience on Instagram. In the end, you need to decide which diet program is right for you. If you’re ready to make an important change you should simply try it. For more information please contact us at 352-265-8901 or email us at painresearch@medicine.ufl.edu.